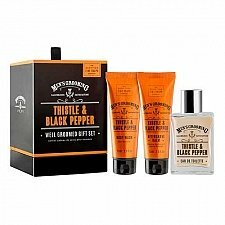 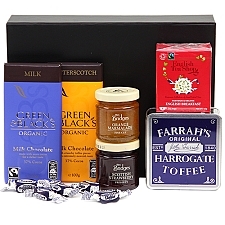 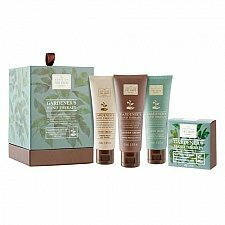 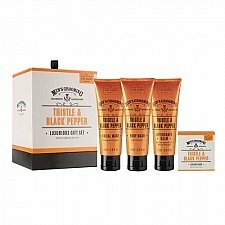 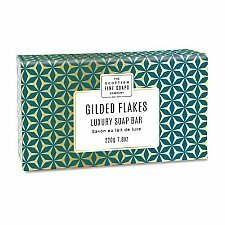 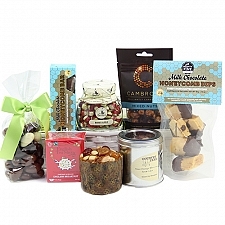 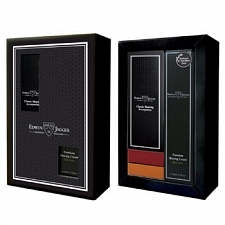 As a leading UK online outlet for gift hampers, our selection of high-quality hampers is second to none. 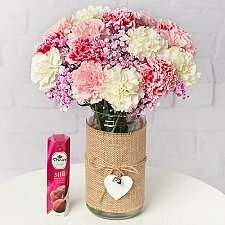 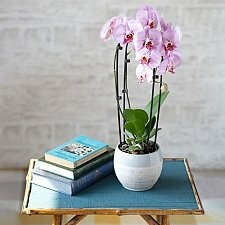 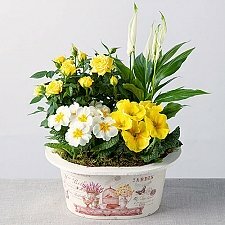 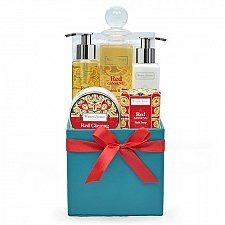 Express Gift Service offers a wealth of occasion hampers, whether it’s Mother’s Day, Easter Day, Valentine’s Day or a wedding day. 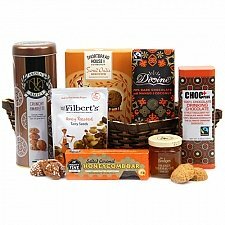 Hampers make perfect presents for your loved ones. 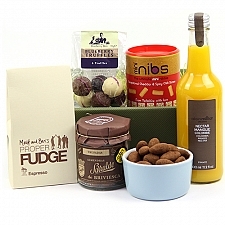 Treat them to carefully-selected gifts in wonderful keepsake hampers... the gift that keeps on giving! 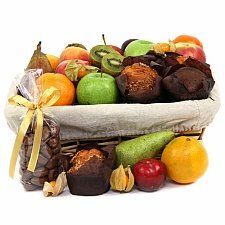 Our extensive range of first-class hampers includes picnic, party, anniversary, thank you and housewarming hampers... hampers galore! 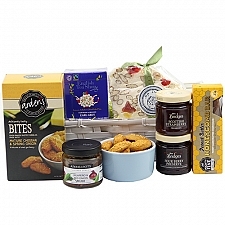 Birthday hampers boast spa-style pampering products or mouth-watering gourmet gifts, including award-winning cheeses and chutneys. 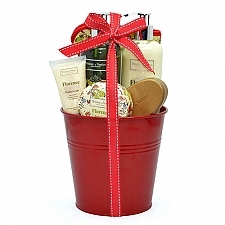 Gardeners will love our watering can sets, filled with bathroom goodies, while Lion King fans will adore our lion-themed birthday cake gift set. 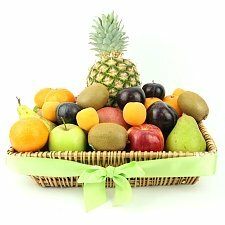 Celebrate a new baby’s arrival with assorted fruit hampers accompanied by a pink or blue cake, which you can personalise for free with a special message printed on the ribbon. 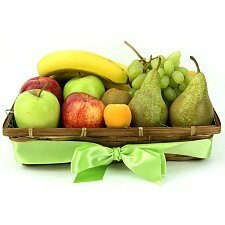 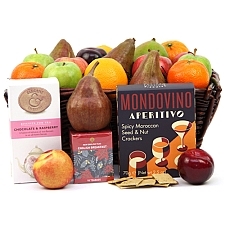 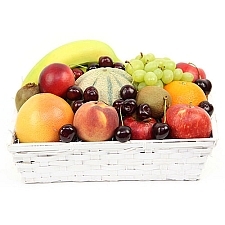 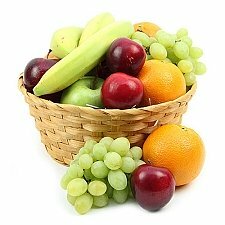 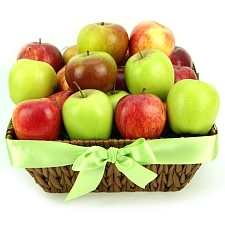 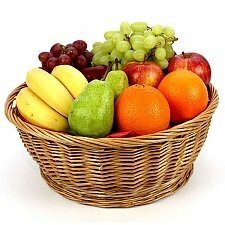 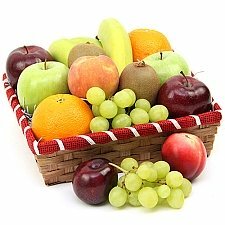 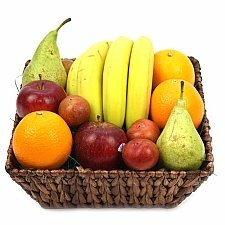 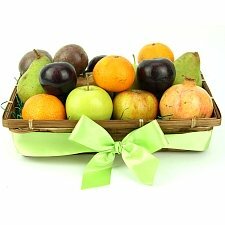 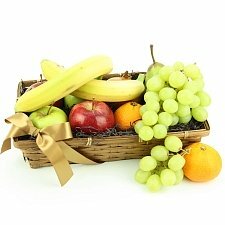 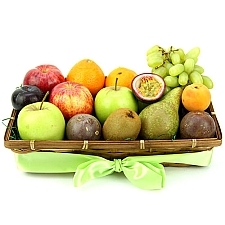 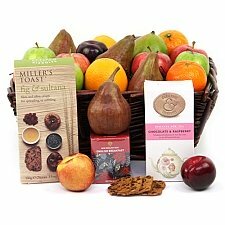 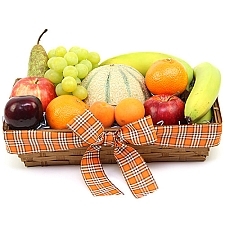 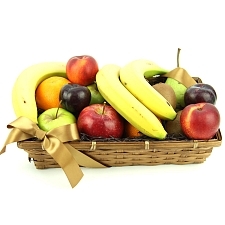 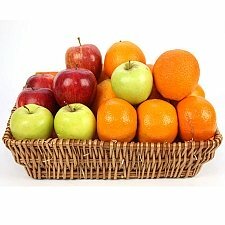 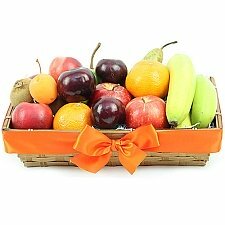 Why not wish someone better with a healthy, fresh fruit-filled ‘get well’ hamper? 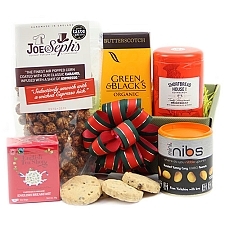 Or tuck into festive treats with our Christmas Holly hamper, bursting with seasonal produce. 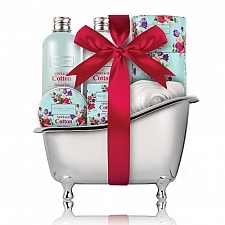 Every item is selected by hand with special attention to the specific occasion and tailored to your requirements. 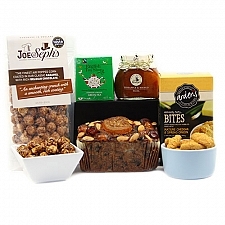 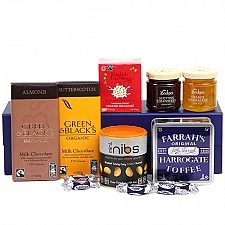 Browse our first-class hampers for next-day delivery now!